To Have or Not Have an Unplugged Iceland Wedding? Okay okay okay, Picture THIS! So there you are in Iceland and it’s your wedding day. 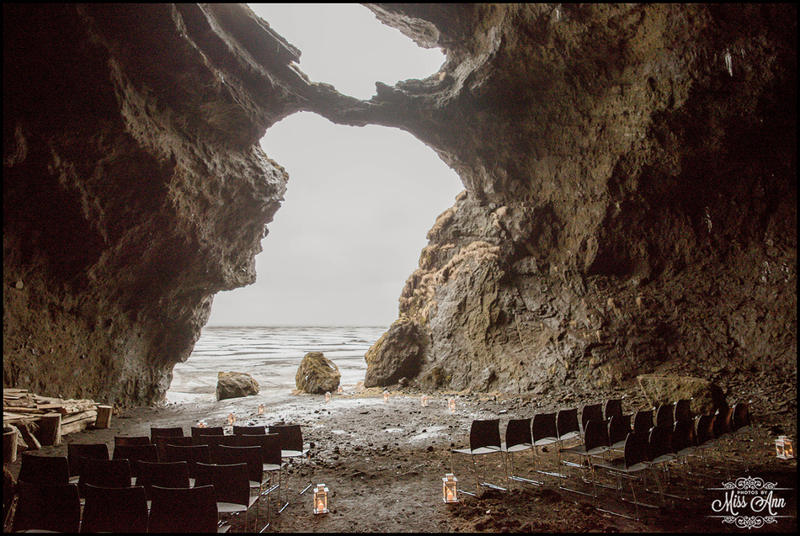 You know at like a secret waterfall, cave, glacier, black sand beach, you know the usual awe-inspiring nature stuff 😉 You’ve invited all those you love and adore and they are there in total bliss from all of magical surroundings you have chosen as your location to marry in Iceland! …Anxiously waiting for you as you walk down the aisle, they all raise their iPhones and cameras to capture this epic moment in time for you! Because, wait! Now, let’s take it one step further like a month later and you’re reliving your amazing day through your fabulous Iceland wedding photos from your talented Iceland wedding photographer… As you flip through you remember that epic moment as you walked down the aisle and you notice everyone’s FACES are BLOCKED by their cameras and phones! Then you get further into your Iceland wedding ceremony and you see in all of the beautiful overview shots, at least one guest is standing up (or standing off to the side) taking a photo or a video of you guys. It’s sweet of that well-meaning guest, but how much more amazing would it have been had you been able to see everyone’s faces or have everyone’s full attention, reveling in your Iceland wedding day with you? If their camera or phone is in front of their face, you cannot see their face and they cannot see yours! The Flash – It can create unwanted shadows for your hired Iceland Wedding Photographer! People will see your wedding day through their phone and not actually EXPERIENCING it with you in that moment. …you don’t want that do you? People running around in the dynamic Icelandic landscapes can cause unforeseen injuries if they have the camera or iPhone to their faces the whole time. Not kidding folks – THIS HAPPENS! Focus Beams – For the guests that are DSLR lovers, their red focus beam could show up in the photos. You do not need extra paparazzi running around! 1 or 2 Iceland pro photographers is enough right? My Personal Fave: By having an unplugged Iceland Wedding: No one will spoil the surprise to everyone back home by Instagram-ing or Facebook-ing photos of you, your dress, or the locations earlier than you wish!